Kollam, also known as Quilon, is an old sea port and a coastal town of the Indian state, Kerala. It attracts plenty of tourists from different parts of the world every year. Many travellers buy holiday packages for visiting the state of Kerala, and Kollam features in almost all the itineraries. The name 'Kollam' is a Sanskrit word which literally translates as 'pepper'. Many foreign communities had settled in this town, such as, the Chinese, Portuguese, Dutch and British. All these communities played their role in shaping the rich cultural heritage of this region. A boat trip between Kollam and Alappuzha is believed to be the longest one on the backwaters of the state, and is also one of the most enchanting experiences of Kerala. A holiday package India travel portals offer can also help tourists in discovering many places in Kollam that are worth visiting during their vacation. One of them is the serene Ashtamudi Lake, which offers houseboat trips and boat cruises to all its visitors. Another interesting place is the seaside village of Thangasseri, where tourists can find ruins of the Old Portuguese forts and churches. One can find ancient monster sculptures and carvings dating back to the period between 12th and 16th centuries inside the Rameshwara Temple. 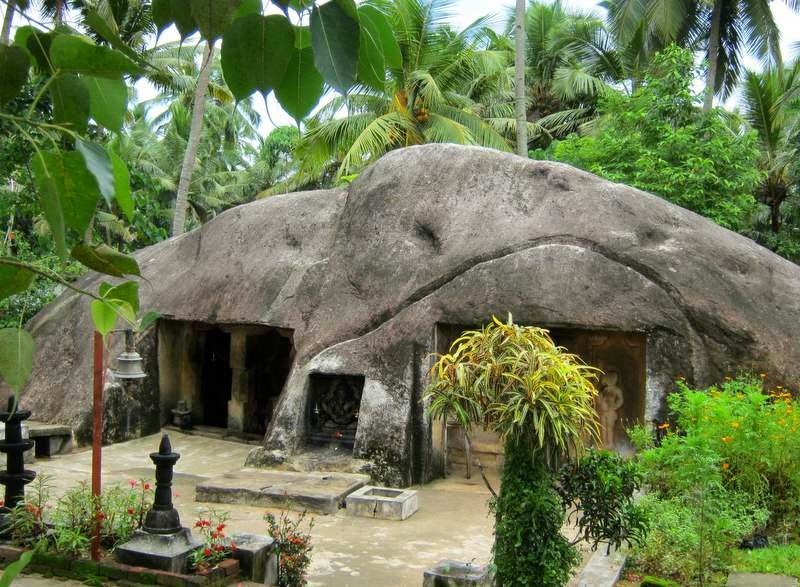 Thenmala Deer Park, Kottarakkara Kathakali Museum, Thevalli Palace, Thirumullavaram Beach and Kottukal Rock-cut Cave Temple are some of the other attractions of Kollam. The holiday packages in India provided by travel portals also include tours of Kerala, which would give a chance to tourists for visiting Kollam and its popular attractions. Travellers can also relish some mouth-watering delicacies from the local cuisines during their tour. 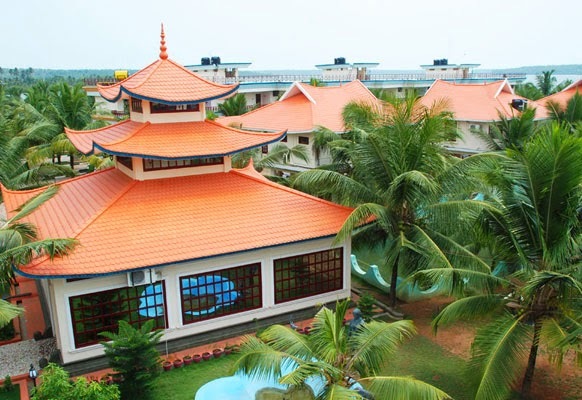 Their accommodation would be arranged in some of the best hotels and resorts of Kollam that are well-equipped with all the modern amenities.